Easy to wear, Light in weight & gives you a Shahi Look. 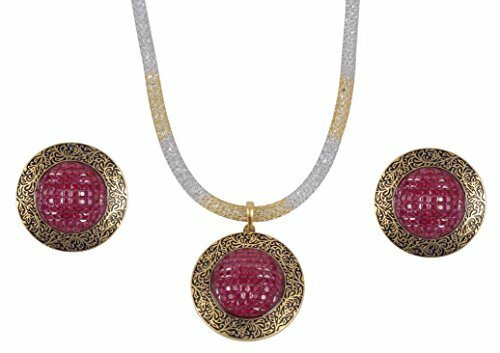 A designer fashion Kundan Necklace Set that make you feel royal. The color complement all outfits & may worn as a statement piece to daily wear. If you have any questions about this product by MUCH-MORE, contact us by completing and submitting the form below. If you are looking for a specif part number, please include it with your message.